We are a group of doctors and dentists who are recovering from, or wish to recover from, addiction / dependency on alcohol and / or other drugs. The group, the British Doctors and Dentists Group (BDDG) is a mutual / self-help group of doctors and dentists, from all levels within our professions, who are addicted to alcohol and / or drugs and who are living, or wish to live, in a recovery programme free of alcohol and drugs. 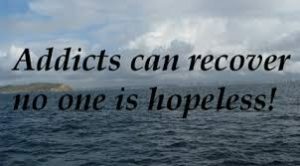 At each meeting there is a free flowing discussion on personal problems in recovery, some of which may have special relevance to our particular professions e.g. fear, shame, guilt, stigma, problems with personal and professional relationships, involvement with the General Medical and General Dental Councils, etc. : sometimes a topic may be selected for discussion e.g. the effects of addiction within the family. Our meetings are not abstract scientific discussions about alcoholism/drug addiction but focus on sharing our journeys, our difficulties, both personally and professionally, and what has helped us in our recovery. Information about BDDG meetings, is available in the ‘Where To Find A BDDG Meeting‘ section on this website or from our National Secretary, Mark W. at 07860 125119 / natsecretary@bddg.org . Feedback to links that fail to work, the value of the Organisation & Resources list or suggestions for additions, deletions or amendments will be welcomed by email to the Webmaster. 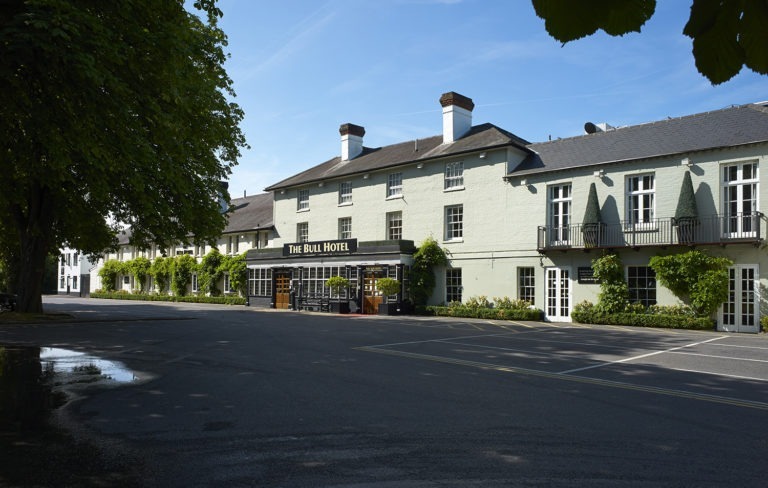 The Bull Hotel, Oxford Road, Gerrards Cross, Buckinghamshire, SL9 7PA, UK. 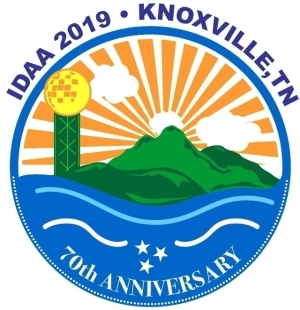 Wednesday 02 October to 06 October 2019.
www.bddg.org/bddg-annual-convention as soon as they are available. In the meantime, put a note into your diary for October!